The Lilly Company has achieved yet another award for the calendar year 2014! The prestigious Premier Partner status has been achieved for “Exceeding Quality and Performance Standards For the Year 2014”. 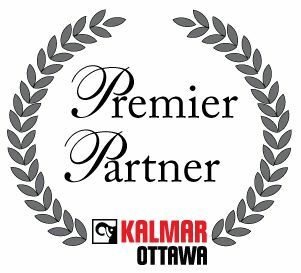 Kalmar recognizes those dealers that “are among the top performers in our dealership body” each year. David Wood, who is the VP of Sales and Marketing notified the Lilly Company and stated that “This award is the result of the efforts of the entire team under your leadership and would not be possible without the solid performance of every department in your dealership.” Kalmar manufactures the “Ottawa” brand of terminal tractors and yard spotters, as well as other material handling equipment.